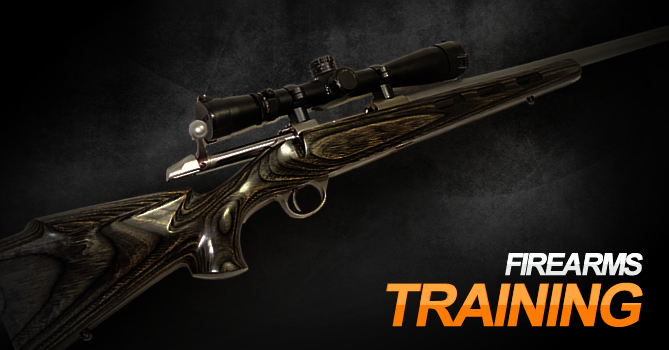 We have three gunsmiths each with particular skills and interests. 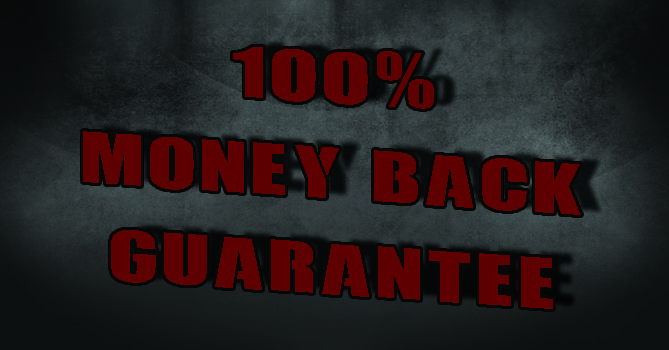 We will tackle almost any job that is asked of us and guarantee we will do our best every time. We only use original, premium or in house manufactured components. 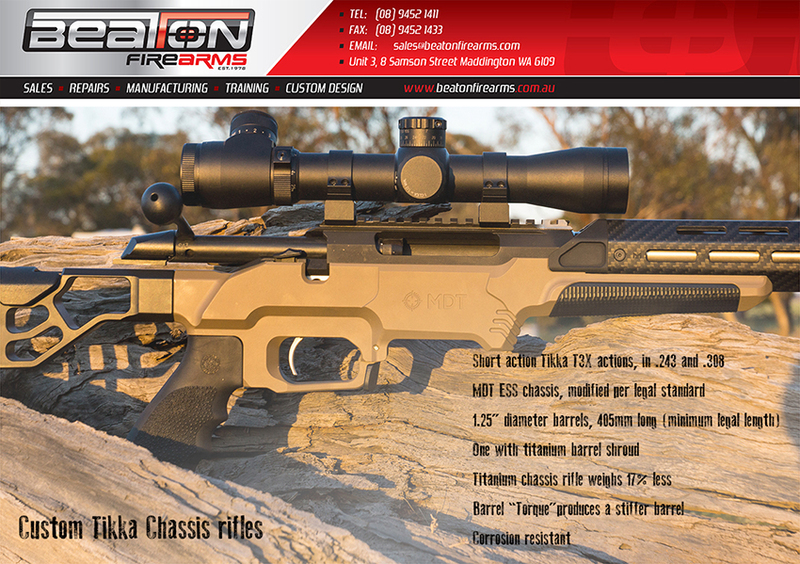 Beaton Firearms is a specialist provider of firearms throughout Australia. 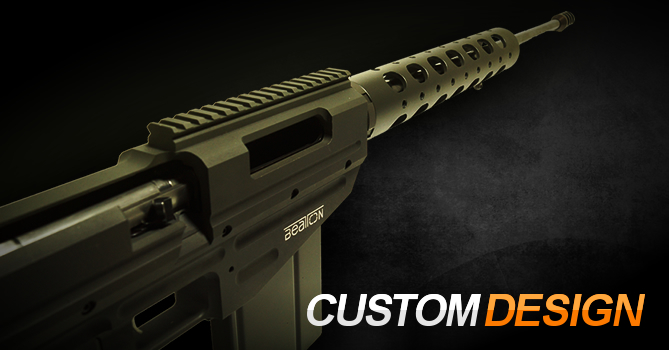 Beaton Firearms can fulfil almost anything that a client requests when it comes to tailored design. 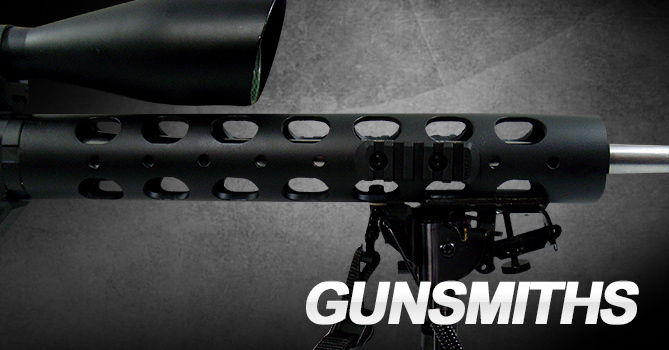 Combining the best attributes of our specialised gunsmiths, our clients’ desires can certainly become a reality. 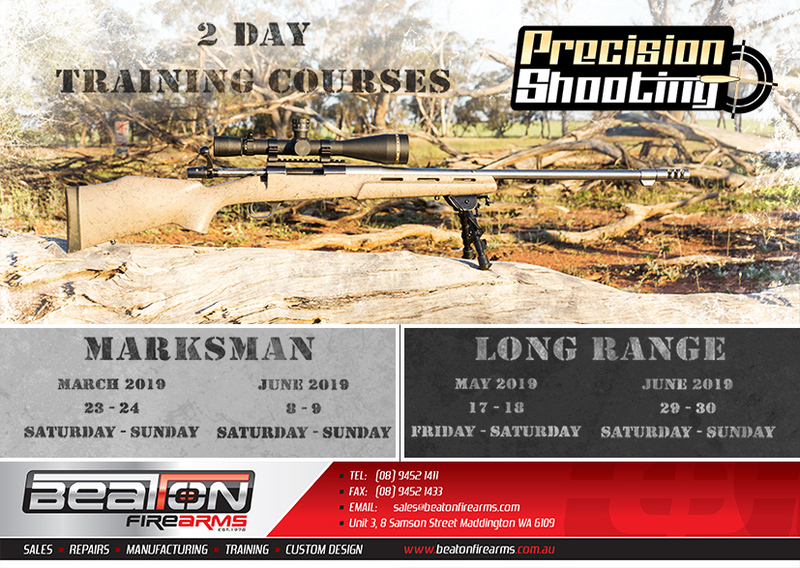 The newest and most exciting facet to Beaton Firearms’ impressive versatility is its Firearms Training Programmes. We have designed, developed and are now delivering a range of programmes for our key corporate clients and the feedback we have received has been excellent. At Beaton Firearms we endeavour to make the firearms licensing process as easy as possible for our clients. For all firearms purchased from us, we offer the additional service of having one of our experienced and friendly Sales staff complete your Western Australian firearms application on your behalf in store.